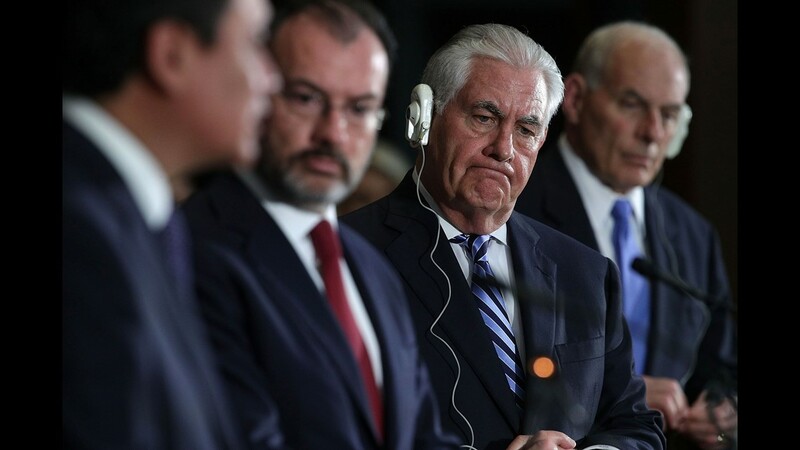 Secretary of State Rex Tillerson in Brussels on Dec. 6, 2017. Central Intelligence Agency Director Mike Pompeo testifies on worldwide threats during a Senate Intelligence Committee hearing on Capitol Hill in Washington, DC. Feb. 13, 2018. 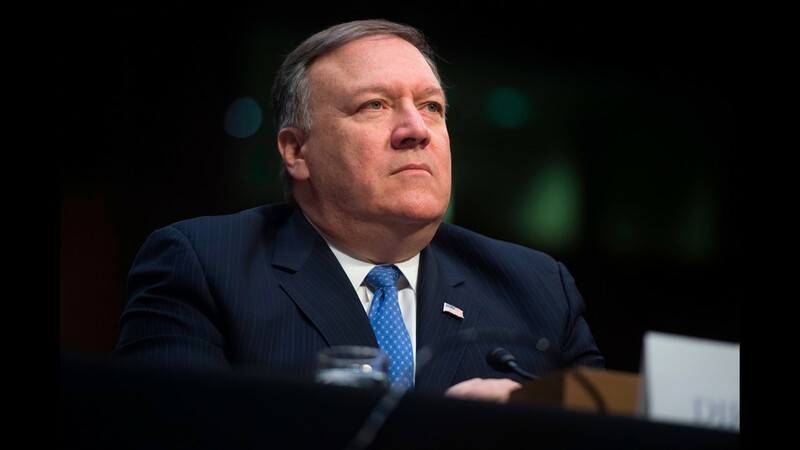 President Trump removed Secretary of State Rex Tillerson March 13, 2018 and replace him with CIA Director Mike Pompeo. Mike Pompeo, who was the nominee for CIA Director, rises from his seat heading to a closed session of the confirmation hearing before the Senate Select Committee on Intelligence, Jan 12, 2017. 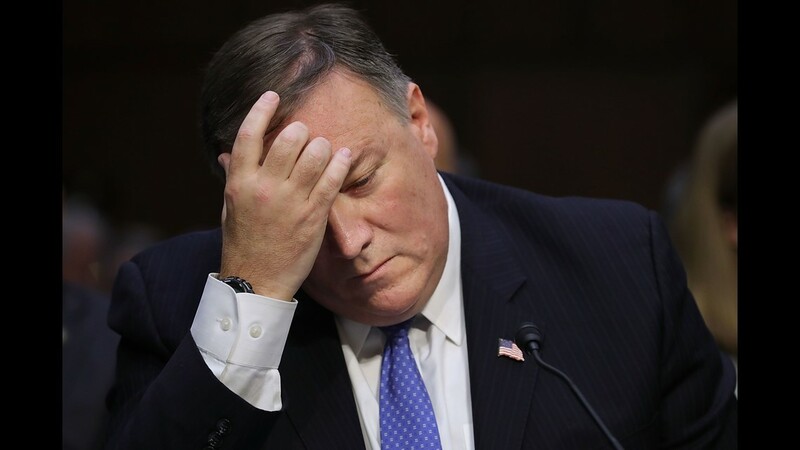 CIA Director Mike Pompeo testifies before a Senate Intelligence Committee hearing in Washington, DC, 3 Feb. 2018. CIA Director Mike Pompeo testifies before the Senate Intelligence Committee on Capitol Hill Feb. 13, 2018 in Washington.